Time for a new giveaway! 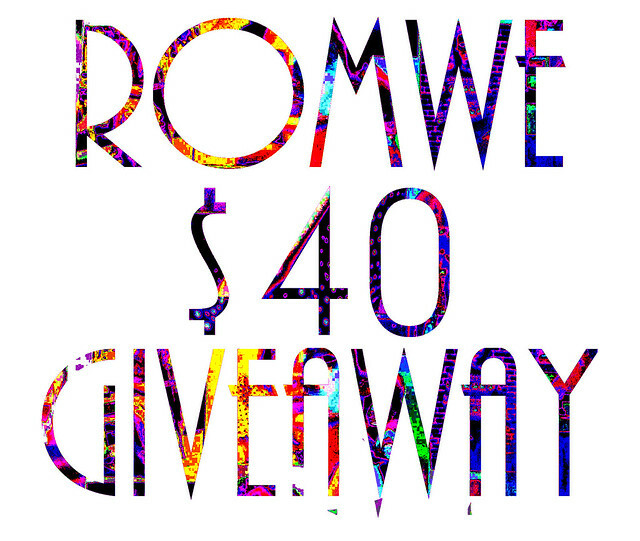 Romwe.com is giving away $40 to one of my lucky readers. You want it? I know I do! Register at Romwe.com and leave your e-mail address here so that I have a way to get in touch with you if you win. If you're already registered to Romwe, just leave your e-mail in the comment field! 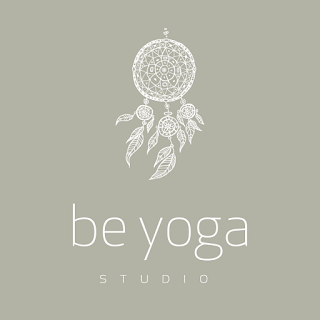 Follow my blog via Bloglovin' or Google! Romwe is also sending one of these gorgeous collars to the winner of the giveaway! I'm pretty sure I want all of them myself.